. 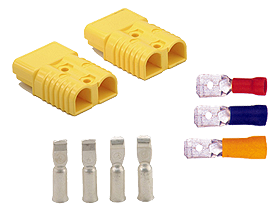 These accessories are what you need to get clean and better wiring connections. HalfPriceCarAudio.com offers very affordable Install Bay Wiring Accessories so you can save big!